Thank you very much to year 2 on your wonderful Tudor exhibition. 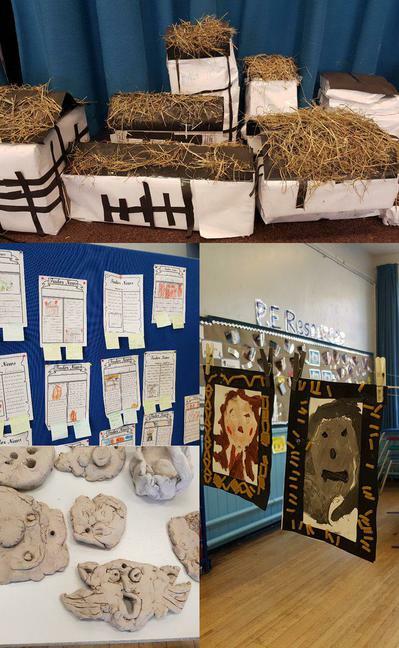 The work on show was excellent and staff and parents visiting the exhibition were amazed at what you have learned. We saw diaries written by Samuel Pepys and even video interviews with him. There were 3D Tudor houses and newspaper reports on the Great Fire of London. Thank you very much for sharing your learning in such an exciting way.